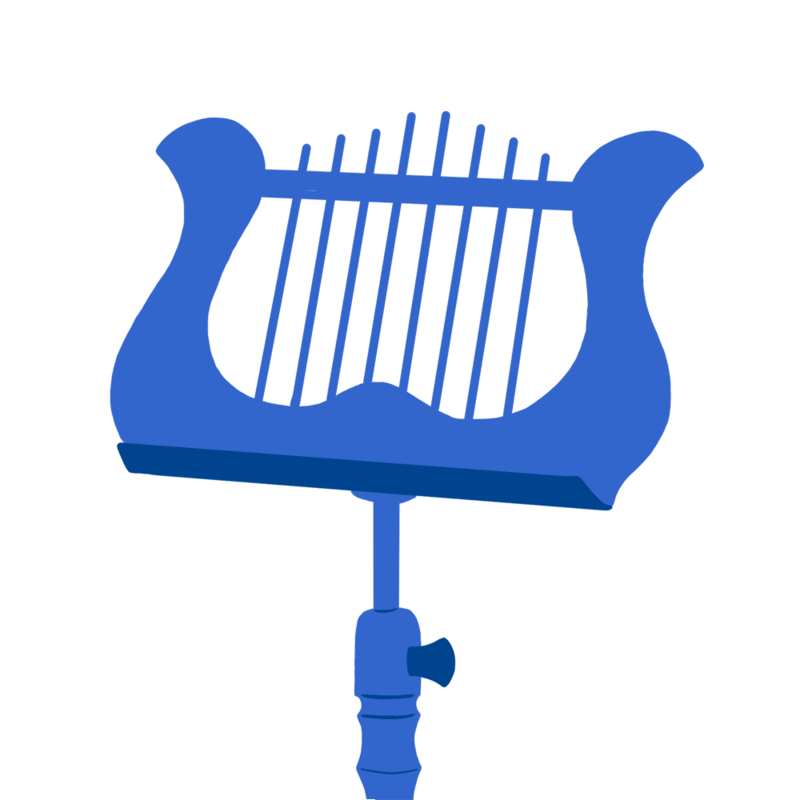 Need an instrument for school band or orchestra? Rent now from the comfort of your home! 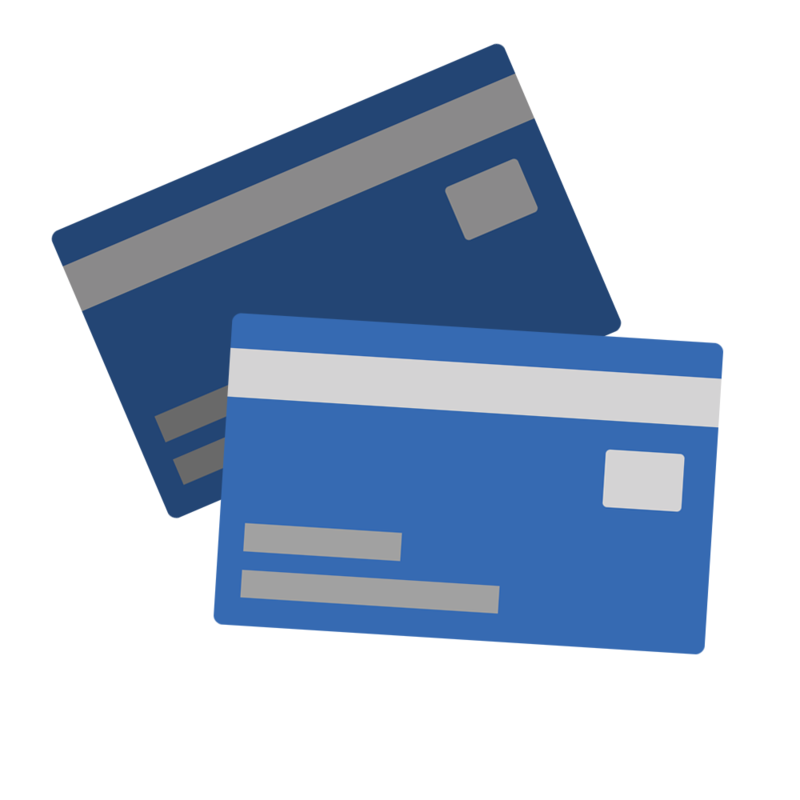 Make payments on your CMC account here! Fill out a short form and we'll have an instructor contact you! Instrument not working? We'll get your gear gig-ready in no time! Not sure what to buy? 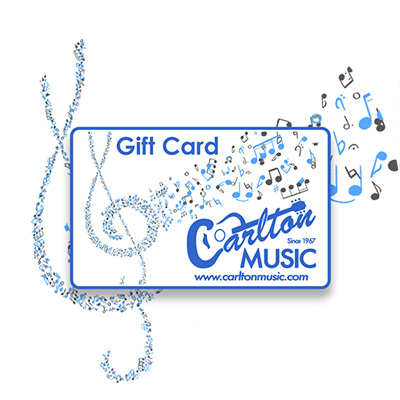 Get them a CMC gift card to use in store! 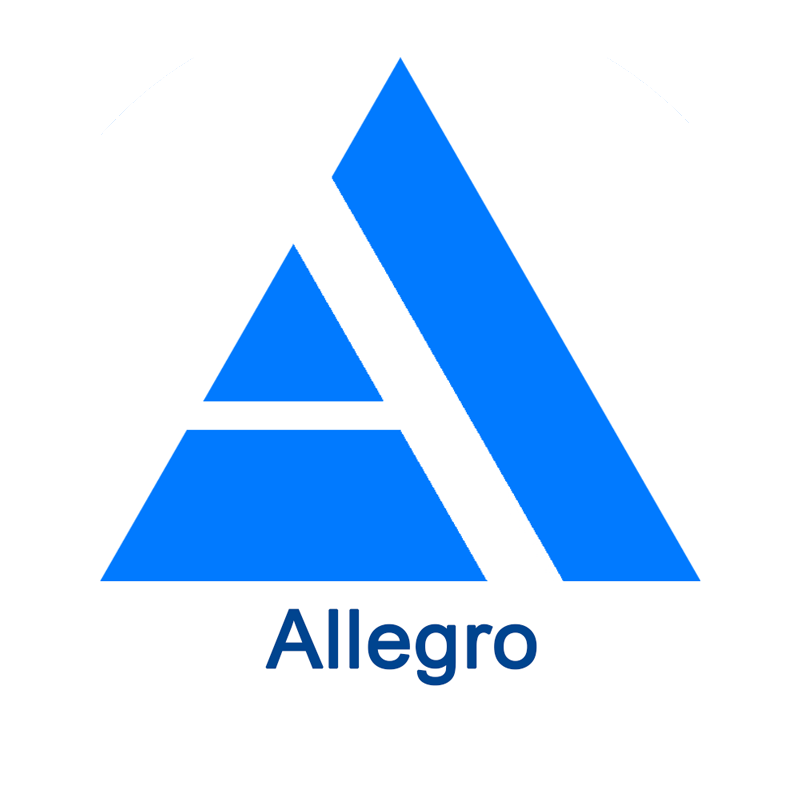 Get prequalified with Allegro Credit and get the instrument of your dreams today! 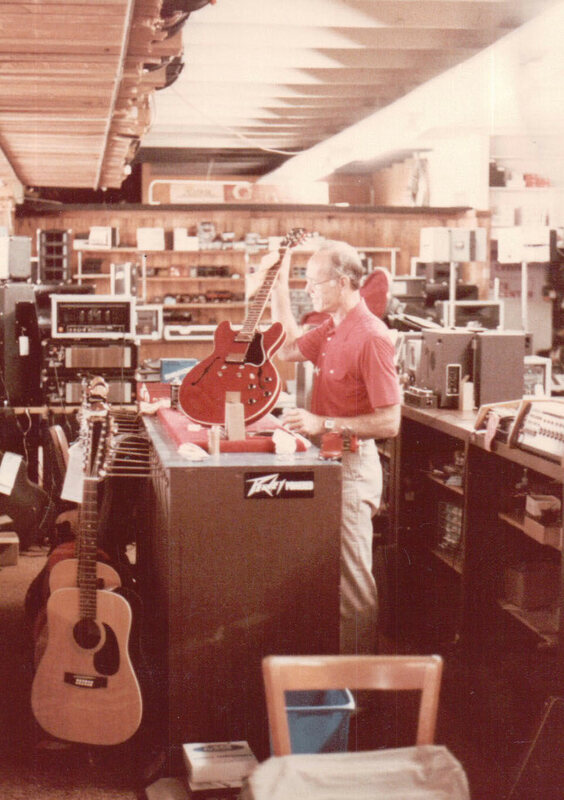 We are a family owned and operated company that was started in 1967 by John and Sally Carlton. Originally located in a small shop on 4th Street, we moved a few doors down to our current Winter Haven location on the corner of 4th Street and Ave D, NW in 1976, and have been there ever since. As our business grew over the years, we have added a second location in Lakeland, Florida. Both of our locations are family owned and operated by Glen and Regina Carlton. We take great pride in offering a large selection of top quality merchandise alongside a local welcoming feel of personal service. For 50 years, we have strived to offer the best customer service possible and go above and beyond what is required to give our customers a positive experience when shopping with us. We sell a full line of musical equipment (excluding acoustic pianos and organs). 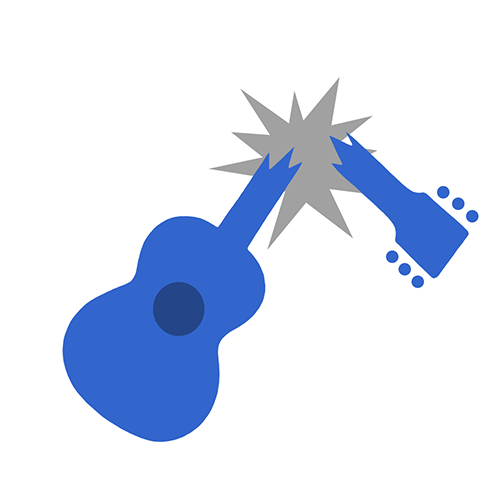 Our inventory includes guitars and amps, band and orchestral instruments, pro audio gear, lighting, keyboards, drums and percussion, music books, and more. 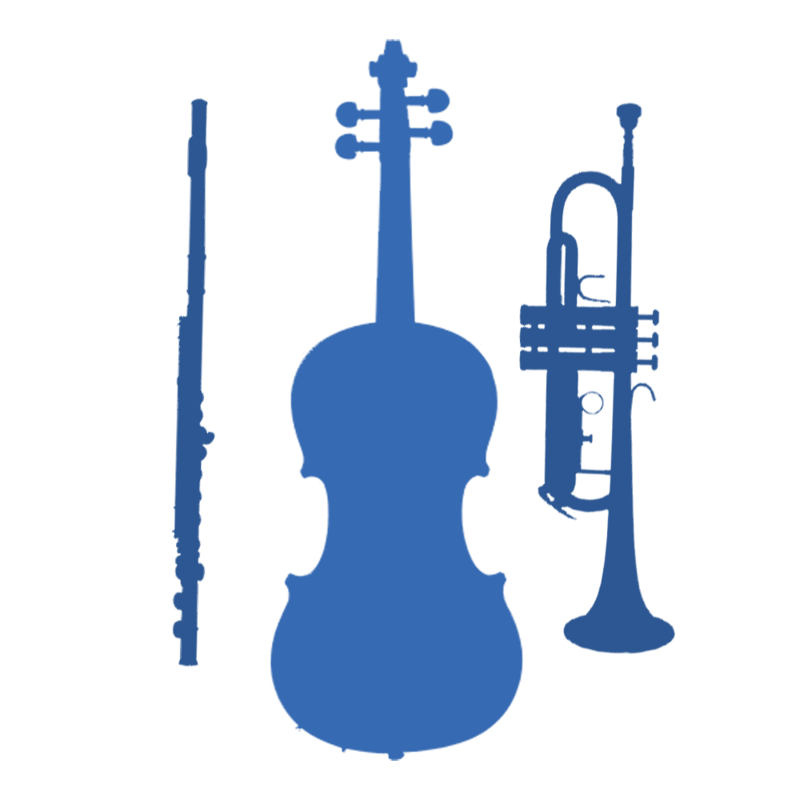 We also offer affordable monthly school instrument rentals, as well as overnight and weekend rentals on select instruments and equipment. Pictured to the right is Carlton Music founder, John Carlton.